Washington is a state in the Pacific Northwest region of the United States. There are many famous Native American tribes who played a part in the history of the state and whose tribal territories and homelands are located in the present day state of Washington. 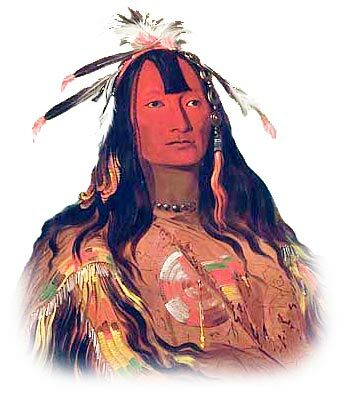 The names of the Washington tribes included the Chinook, Clalskanie, Columbia, Makah, Nez Perce (see picture above), Ozette, Palouse, Wallawalla, Wynoochee and Yakima. The climate, land, history, environment and natural resources that were available to the indigenous Indian tribes in Washington resulted in the adoption of the Northwest culture. In Eastern Washington some Indians adopted the Plateau Culture.